Bea Alonzo to Gerald Anderson on his 30th birthday: "Happy birthday babe. You are my great love story." Bea Alonzo surprised boyfriend Gerald Anderson with a black-themed party for his 30th birthday. Held on Sunday night, March 10, at the Mess Hall in Makati City, it used the hashtag #TrentaNaSiBudoy. Budoy was Gerald's title character in his Kapamilya series that aired in 2011. 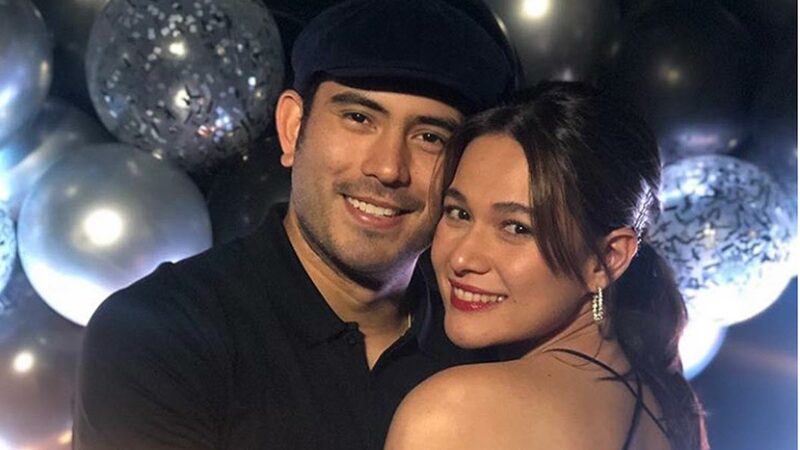 Star Magic shared photos from the birthday bash, and captioned, "A night of fun and bonding ensued at Gerald Anderson's surprise 30th birthday bash organized by Bea Alonzo." The actor turned 30 years old last Thursday, March 7. Star Magic Public Relations Head Thess Gubi caught Gerald's reaction to his surprise party. One of the highlights was Gerald and Bea's duet of the song "Someday We'll Know." Gerald also did a cover of Backstreet Boys' "I Want It That Way" with Pinoy Big Brother alumnus Joe Vargas, GMA-7 actor Rayver Cruz, celebrity stylist Joey Espiritu, and newbie Ali Claus. The birthday boy thanked everyone who made time for his party, "Gusto ko magpasalamat sa inyong lahat. 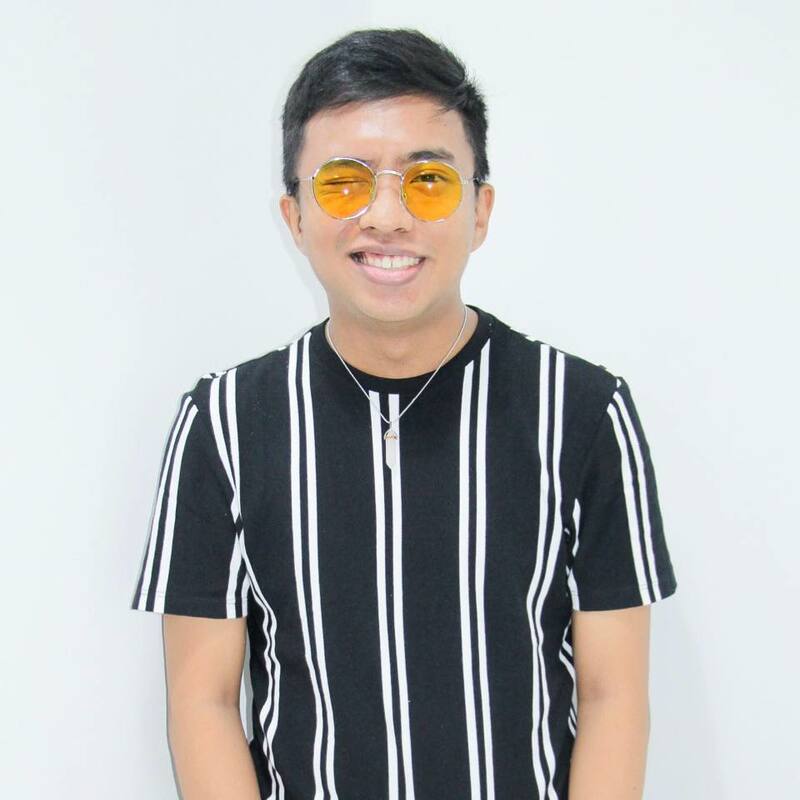 "Sobrang nagpapasalamat ako sa inyong lahat." On March 7, Bea posted her birthday greeting to Gerald, and and recalled the moment she fell in love with him for the first time. Bea wrote, "This photo was taken back in 2010. Back when I fell in love with you for the first time. "Amazing how time just flies. "Can’t help but get a little sentimental especially because you’re spending your 30th bday in another continent in a different picture. You are a wonderful man. "Happy birthday babe. You are my great love story. @andersongeraldjr"